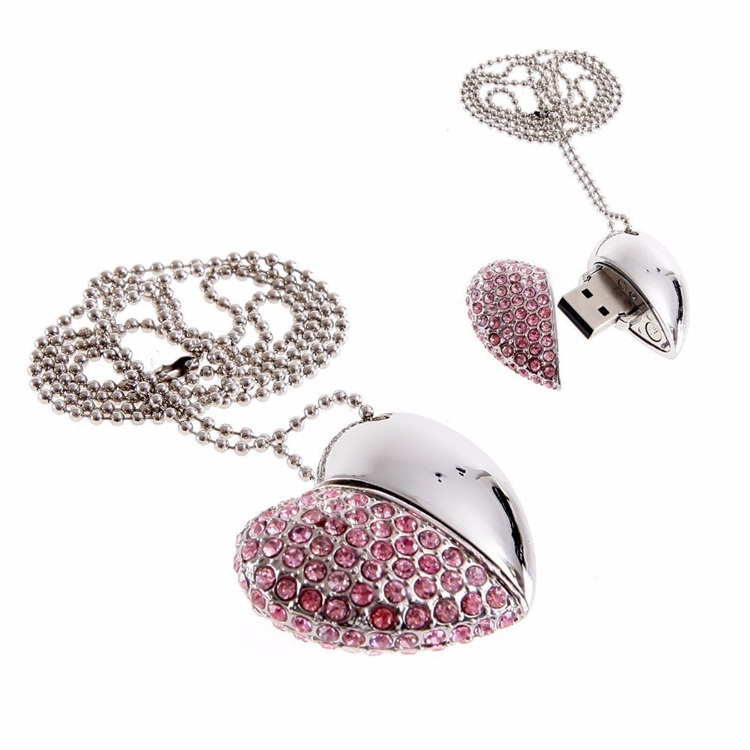 Product categories of Jewelry USB Flash Drive, we are specialized manufacturers from China, Jewelry Usb Flash Drive, Heart Shape Jewelry Usb Flash Drive suppliers/factory, wholesale high-quality products of Jewelry Diamond Usb Flash Drive R & D and manufacturing, we have the perfect after-sales service and technical support. Look forward to your cooperation! 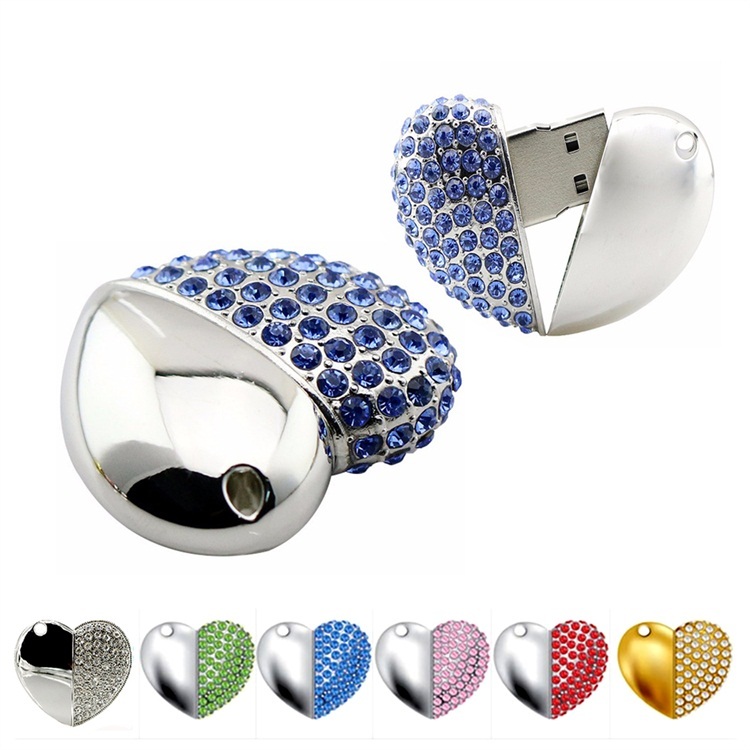 Jewelry USB Flash Drive is An ideal way to store all your pictures, documents, music and videos. 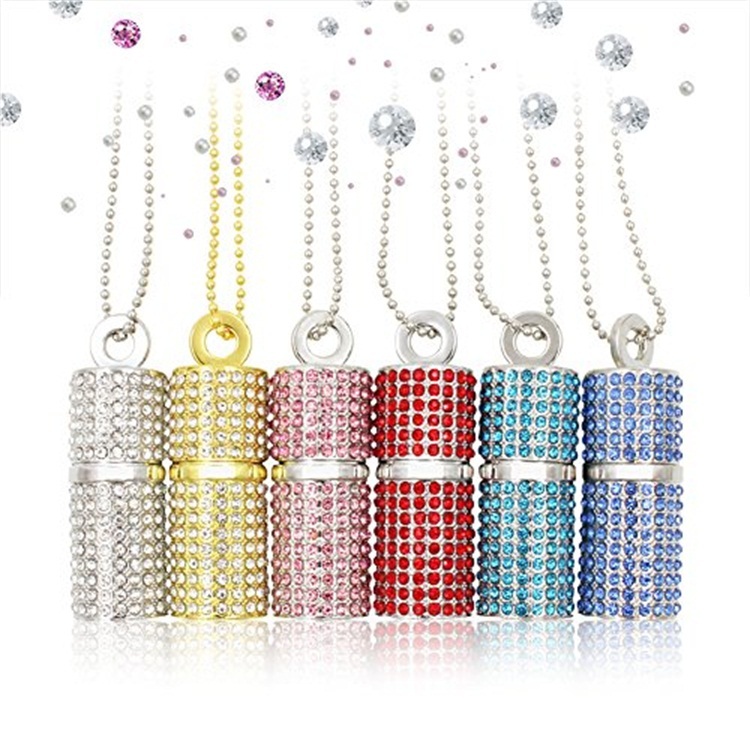 Jewelry USB Flash Drive Can act as a wonderful gift for your friends and families and A great way to distinguish your masses of USB flash drives from each other as our cute USB come in a variety of variations for every day use. We are a professional Chinese manufacturer of Jewelry USB Flash Drive, and look forward to your cooperation!